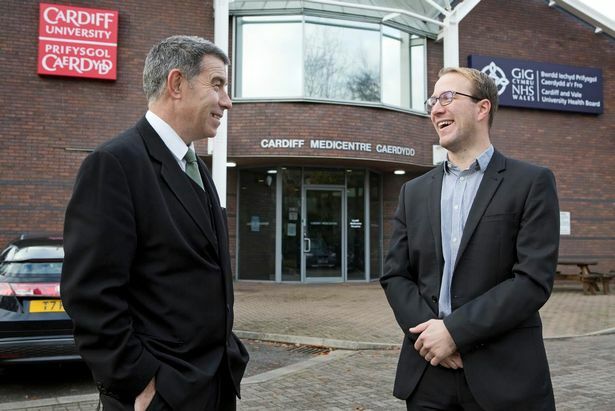 An allergen testing company has become the latest business to graduate from life sciences incubator Cardiff Medicentre. Indoor Biotechnologies launched in 2012 as a specialist life sciences company that helps detect the causes of, and offers solutions to, various allergens including those from pollen, food, animals and mites.Dr James Hindley, executive director of Indoor said: “Our time at Cardiff Medicentre has put us in the best possible position to enter phase two of our development. The support we have had from the Medicentre team and their contacts has enabled us to establish a strong presence within Europe and beyond. 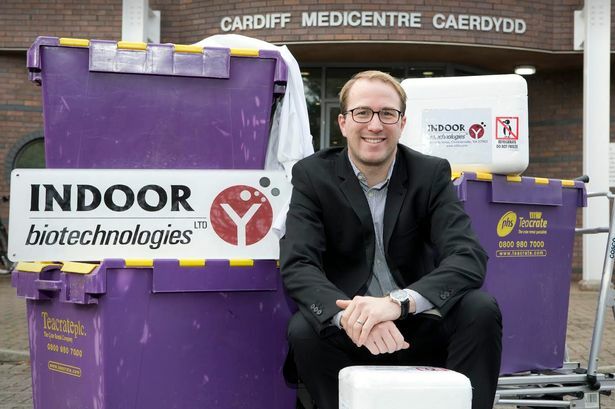 After four years spent growing the business at Cardiff Medicentre, one of the UK’s leading incubation hubs for biotech and medtech companies, Indoor is now moving into new premises. Indoor is now a seven-strong team of immunology scientists who are researching and developing new products and avenues of business. Trading in more than 50 countries, and with turnover expected to stand at £1.4m for 2016 – 90% of which from exports - the company is considered to be one of the leading global providers of products and services in the field of allergy. Its portfolio of clients includes allergists and immunologists from academia, government, and pharmaceutical and diagnostic companies, as well as consumers throughout the UK, Europe, Asia, the Middle East and Australasia. He added: “We opened a facility in India earlier this year, and have made significant inroads into the Asian market. The reality is that there are many more markets that are waiting to be broken into, and plenty more people who need help in understanding and managing their allergies. The team here at Indoor recognises that we are improving the lives of allergy-sufferers all over the world, and that is huge motivation for ongoing innovation and growth.” Indoor’s graduation comes at a significant time for Cardiff Medicentre. The first incubator of its kind in the UK, the centre is looking ahead to celebrating its 25-year anniversary. Key to the company’s expansion will be investment in its contract research services, which include testing the efficacy of air conditioning units and cleaning products. The company also plans to expand its research and development programme and to increase sales of purified allergens within the UK and Europe. “There is such a lot of scope and demand for the type of services we offer,” said Dr Hindley.